Sign-up and receive Property Email Alerts of Residential New Developments in Waterkloof East, Rustenburg. Chas Everitt is proud to present Roan Ridge, a brand-new development situated on the R24 only 4 minutes' drive from Rustenburg Waterfall Mall. This new high-security complex will offer a variety of choice with 6 types to choose from. 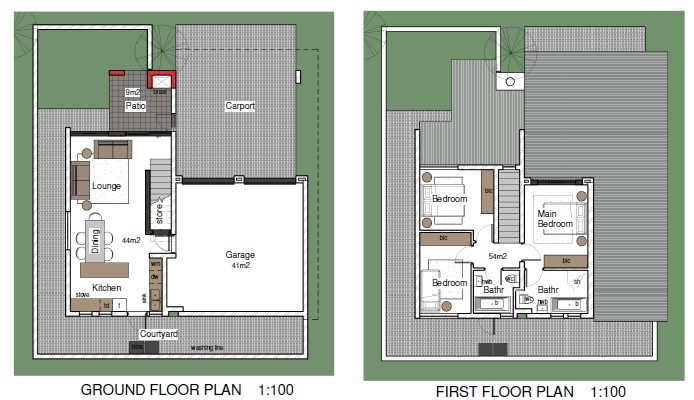 The choices will include 2 & 3-bedroom stacks units, 3-bedroom double story & simplex houses with double & single garages. 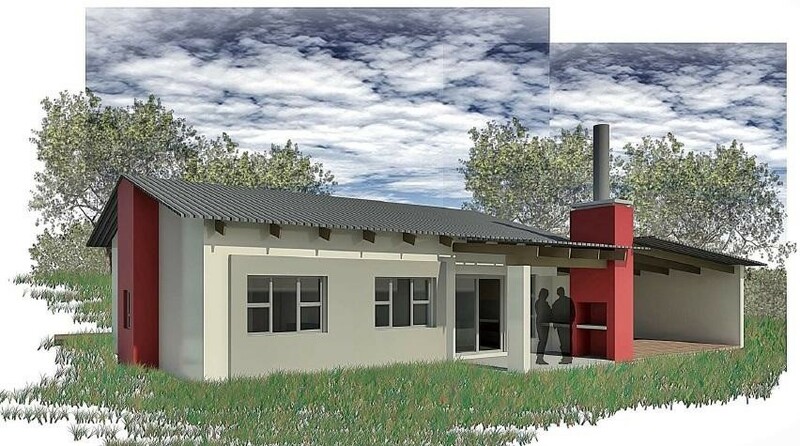 These new properties will be modern and stylish each with its own braai area and pet friendly garden and like all of New Space Development's properties you will have a choice of designing your own kitchen with your choice of cupboard and tiles colours. There will also be an extras list should you require more features to be added to your property before registration; at cost. Be the owner of a brand-new property, no more renting and paying someone else's bond. Feel free to contact us any day and time for a viewing. We will give you good advice when buying for the first time and professional service. We have been with this development since the beginning and know everything there is to know about this Development and more. Modern fitted kitchen with granite tops and washing machine connection. Splash pool will be installed at all house with reasonable gardens.